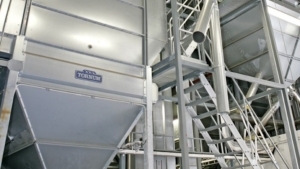 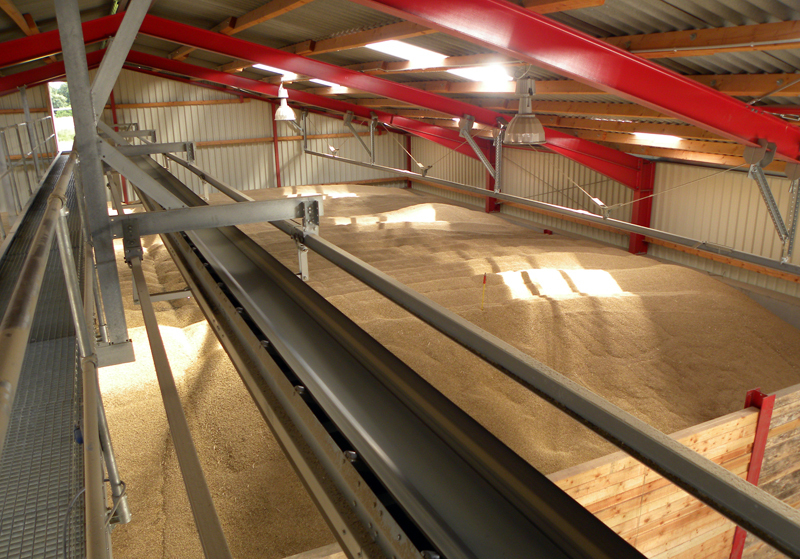 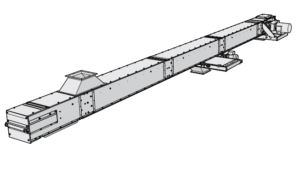 Tornum offers belt conveyors, primarily intended for use with grain and oil plants. 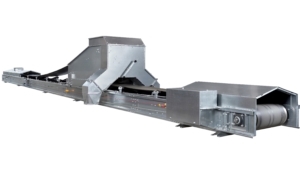 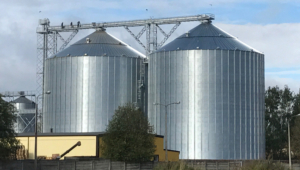 They come in modular form and are made of hot-dip galvanized steel. 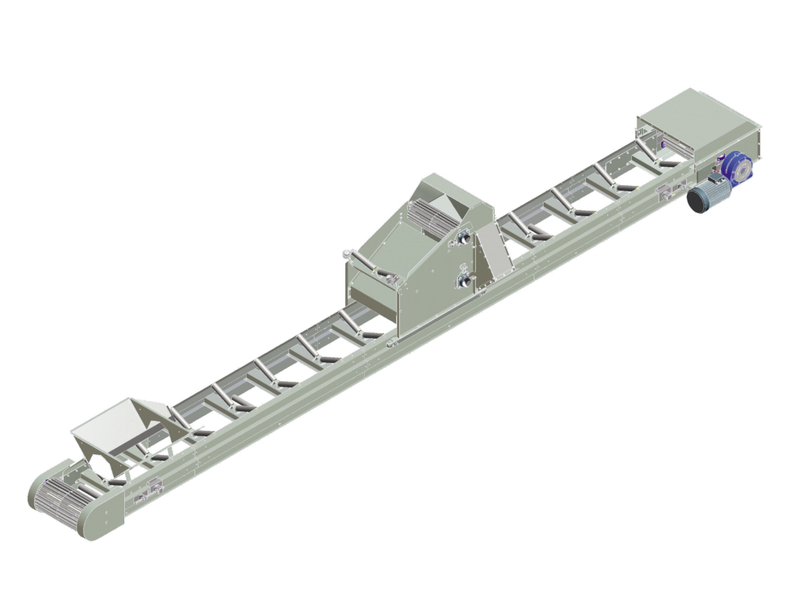 Angled conveyor idlers provide safe and energy-efficient transport. 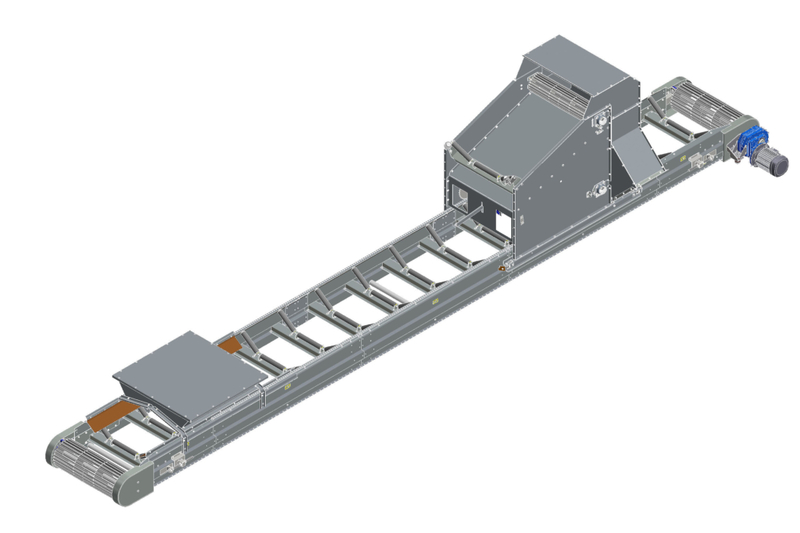 Tornum belt conveyors are available in lengths up to 100 metres with capacities from 60 to 300 tons/h. 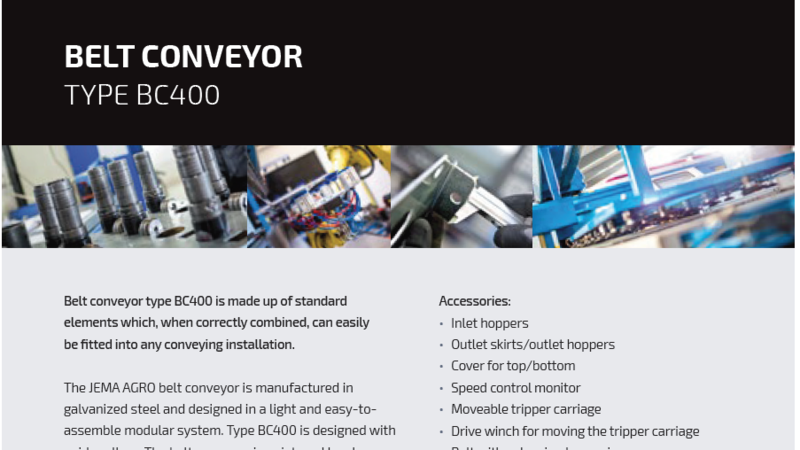 They are available for reversible and/or inclined operation. 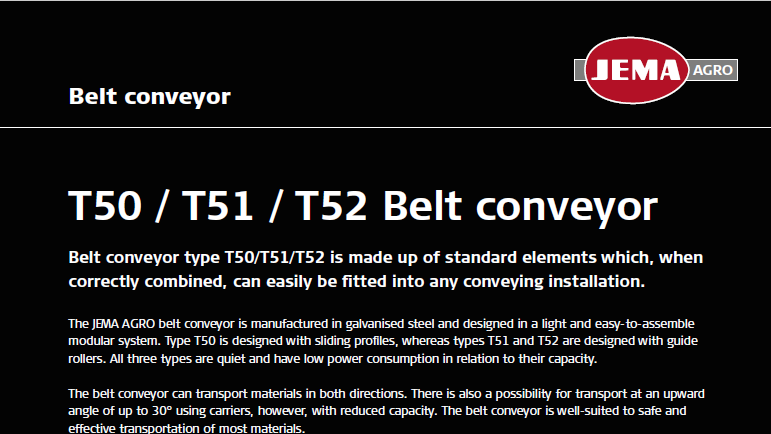 Oil-resistant belts are standard equipment.